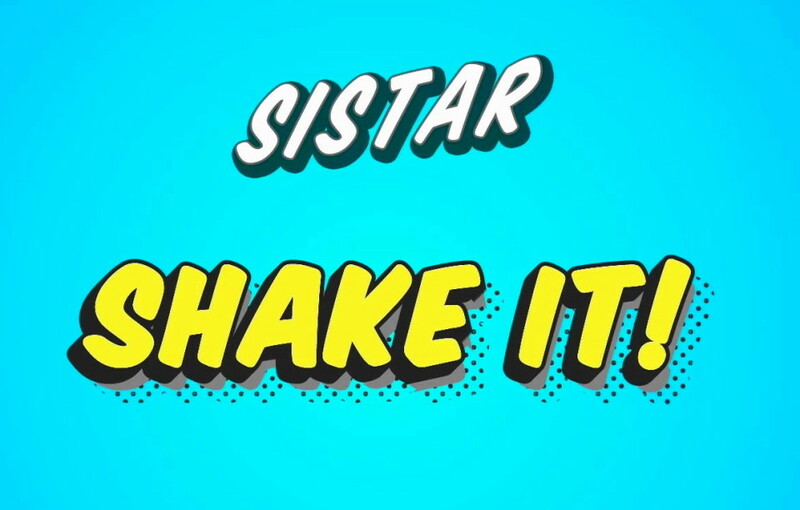 Firstly the song has a summery feel, a catchy chorus and strong vocals from each member of the group as you’d expect for a Sistar release. Secondly the video is fun, has some nice pop-art themes and even features a slight storyline. Finally Sistar have been around for 5 years now and have developed a large loyal fan base. This release should please them. On the negative side; it’s a nice summer release, but maybe forgotten by September. For last weeks KPOP Song of the Week “Heart Attack” by AOA please click the link.